Patients will love a lollipop favorite!! 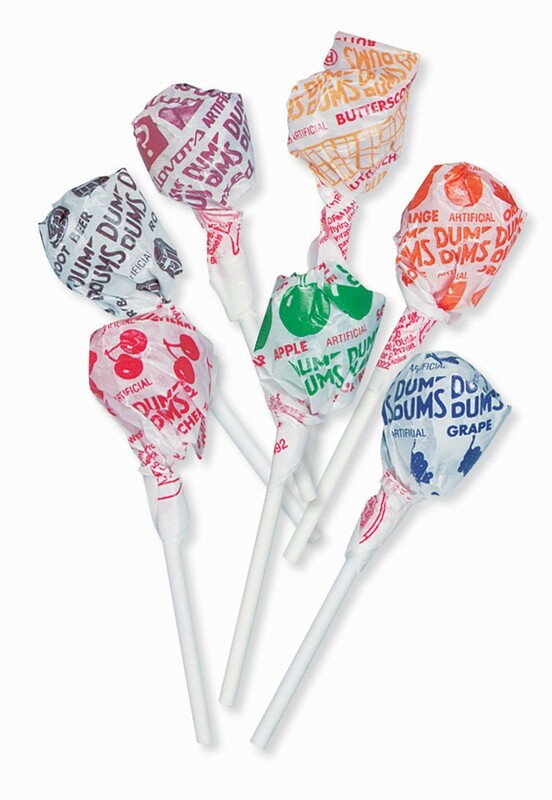 Dum Dum® Pops are a timeless lollipop treat, recognized by generations as a candy of choice. With a delicious range of flavors from cherry to root beer, everyone will find a flavor they adore! Ingredients: sugar, corn syrup, citric acid, malic acid, salt, artificial flavor, color added (includes Red 40, Yellow 5, Yellow 6, Blue 1).